So says Scott Grannis (http://scottgrannis.blogspot.ca) in edited excerpts from his article* entitled Housing market continues to improve. The chart below shows the results of a monthly survey of home builders’ perceptions of current single-family home sales and sales expectations for the next six months. 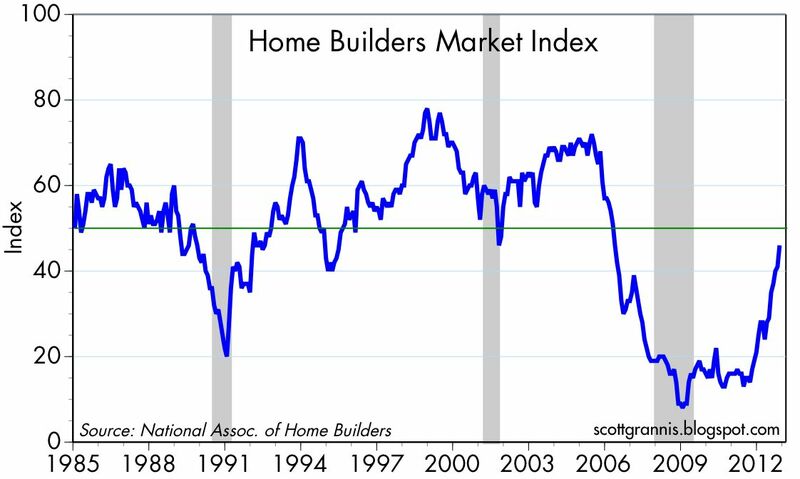 Even though home builders’ sentiment is still below 50—which signifies that somewhat more builders still view conditions as poor rather than good—the improvement in the index so far this year has been dramatic. 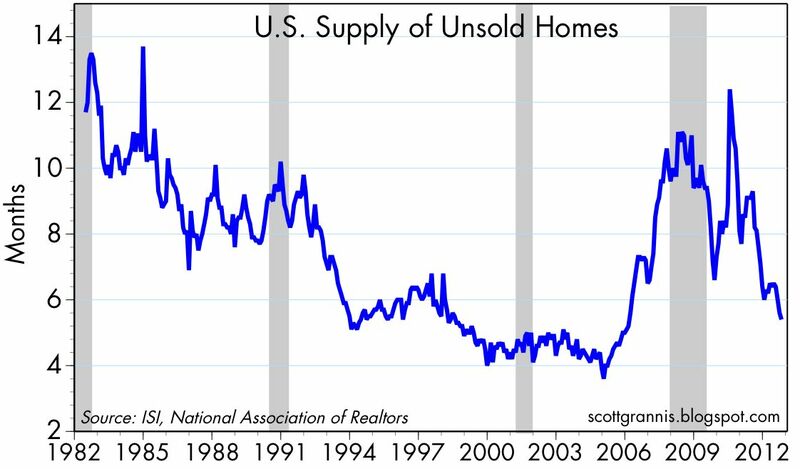 There may be lots of housing inventory “waiting in the wings,” but currently the number of homes for sale is relatively small compared to the current rate of sales [as the chart below illustrates]. Again, dramatic improvement on the margin. 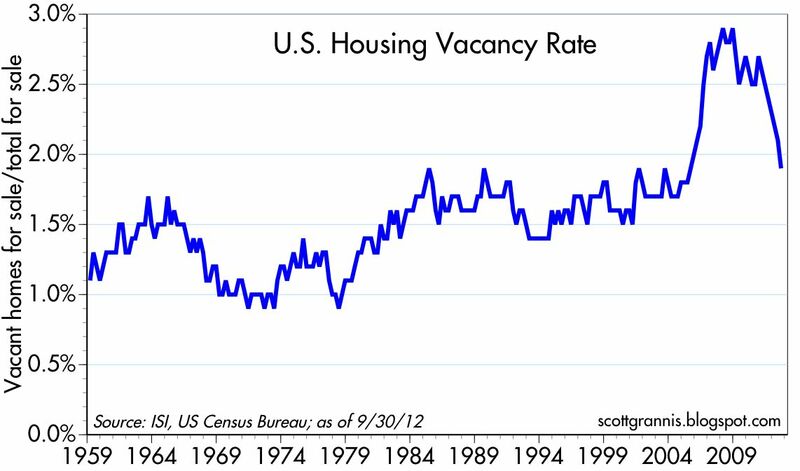 The chart below shows the fraction of homes for sale that are vacant. While still somewhat high from an historical perspective, there has been a significant decline in the number of vacant homes for sale this year. 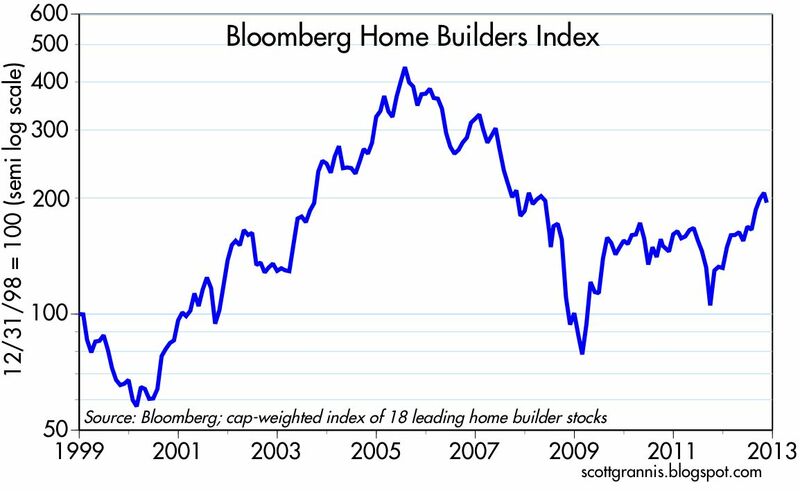 As the chart below shows, the stocks of major home builders have increased significantly from their lows of October 2011—up 94%. Stocks are still depressed from their bubble highs of 2005, but the recovery from the lows has been dramatic. [The above exemplfy that] on the margin, there have been some very important improvements in the housing market over the past 18 months. It’s hard for me to believe that these changes are ephemeral—they have all the makings of a clear turnaround that is underway and likely to continue. 1. This Detailed Analysis Suggests the U.S. Housing Crash Is Finally OVER! The real estate market had started to stabilize on signs that foreclosure inventory was decreasing but a rise in foreclosure starts suggests that a tidal wave of foreclosures is building, especially in states with a judicial foreclosure process. 6. 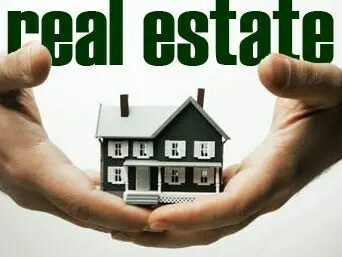 This Hard Data Clearly Says: Real Estate is in Recovery Mode!